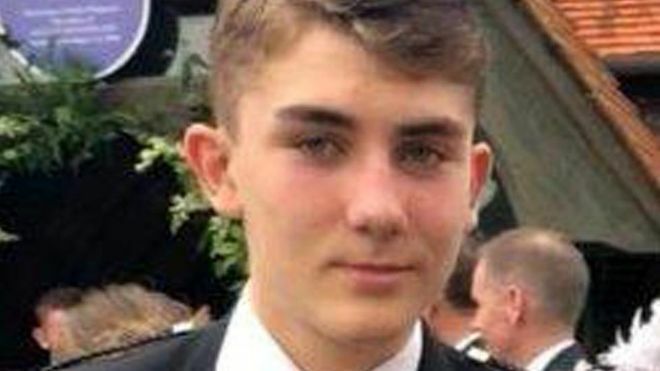 Police Scotland have confirmed that the body found in the Banchory area on Friday March 22, 2019, is that of teenager Liam Smith. The 16-year-old was reported missing from his home in Aberdeen on Sunday November 18, 2018. Formal identification has taken place and his family are aware. While we never gave up hope of finding Liam, we were realistic about the challenges facing us. Our hearts are broken. We would like to take this opportunity to thank everyone who has been involved in the search for Liam including members of the public who took it upon themselves to help. Thank you also to everyone who has left messages of support which have provided us with comfort at extremely difficult times. At this most difficult time of all, we would ask for privacy as we try to come to terms with our enormous loss.